Shanghai is one of China’s most fascinating cities with a wealth of colonial era buildings, a stunning waterfront plus exclusive nightlife and entertainment options. 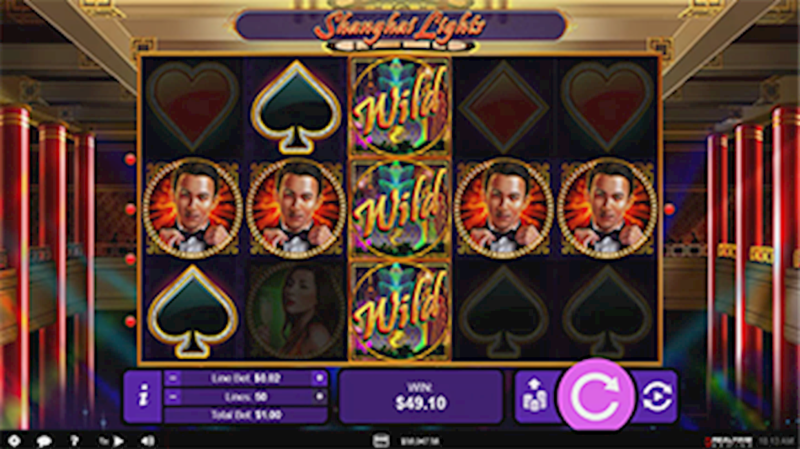 You can now experience this for yourself by playing our latest slot release Shanghai Lights, which is available across all our platforms from today. There are a host of free spins, exciting symbols and huge rewards waiting to be discovered. Below are some of the key features and what this means for new and old players alike. Win direction: All symbols pay left to right except scatter coins, which pay any. Substitute rules: WILD only appears on reel 3 during normal game and counts for all symbols except scatters. When WILD appears it will replicate to cover all positions on its reel, before pays are awarded. Shanghai light free game trigger: 5 free games are awarded when 3 or more scattered coins appear anywhere. Super spin free games trigger: The super spin free games feature is triggered at the end of the 5 free games. Platform: Download, instant play and mobile.